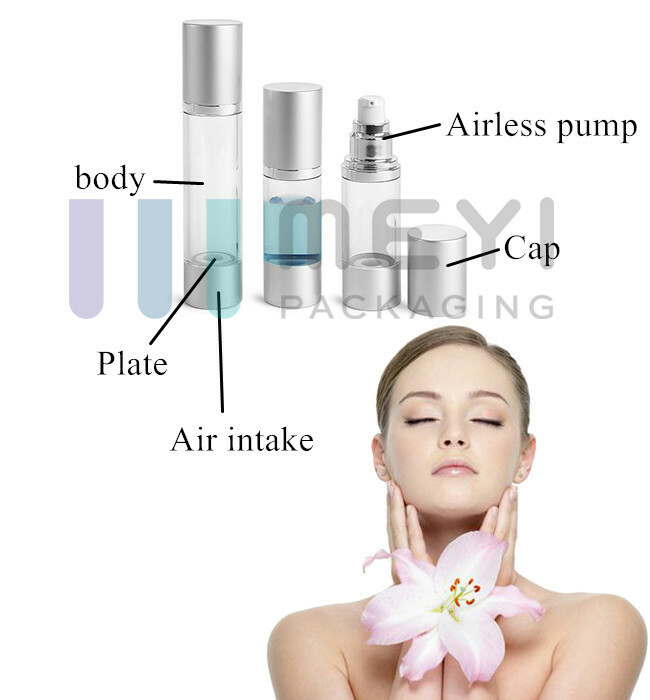 Airless Pump With Outer Spring Design, Liquid Don't Touch With Spring. 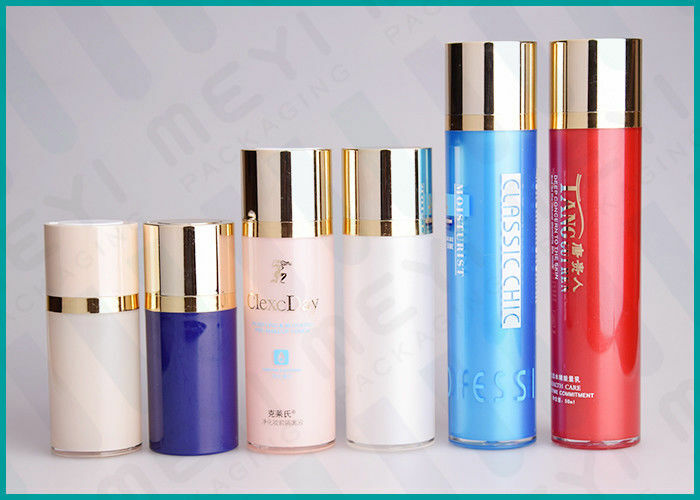 Used For Foundation, Essence, Cosmetic Oil, Lotion, Serum, Pharmaceutical Liquid, Etc. * We have our own mold workshop, so you could get a better mold charge if you need to make new mold. *The professional suggestion of printing methods will be introudced to you according to our artwork. Every part (bottle, pump and cap) sits on the mousse paper which largely protect the product well during transport. A sealed OPP bag in every carton protect the products from dust. MEYI PACKAGING understands that sometimes you just have a simple question that should be answered by the web site but isn't. Realizing this, we have tried to put together most of the most frequent questions we get from our customers all over the world. If your question isn't answered here you can always call us toll free at 0086-510-86562585 or use WhatsApp 0086-13861642099 and one of our sales associates will be happy to help you. If you sent emails and want quickest response for our products details, you can find another way that add our trade manager or add our mobile number showed on the contact page, because we have very fast talking tool such as wechat, whatsapp, vibre, skype, linkedin, facebook, etc. 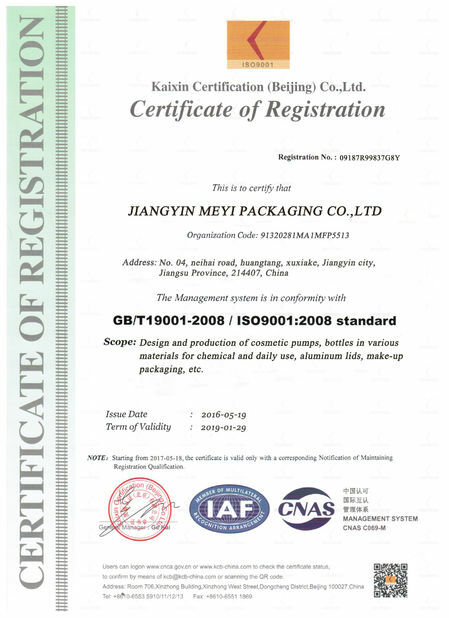 For most projects, once we know bottle material, bottle weight, pump size, cap material & weight, or bottle decoration method, printing requirements and quantity, we can provide you with a price quote within 24 hours. As a general rule for available mold’s products, it will take 3 weeks for us to produce your products. But if we have stocks for common items in common colors, we can ship immediately as you wish. 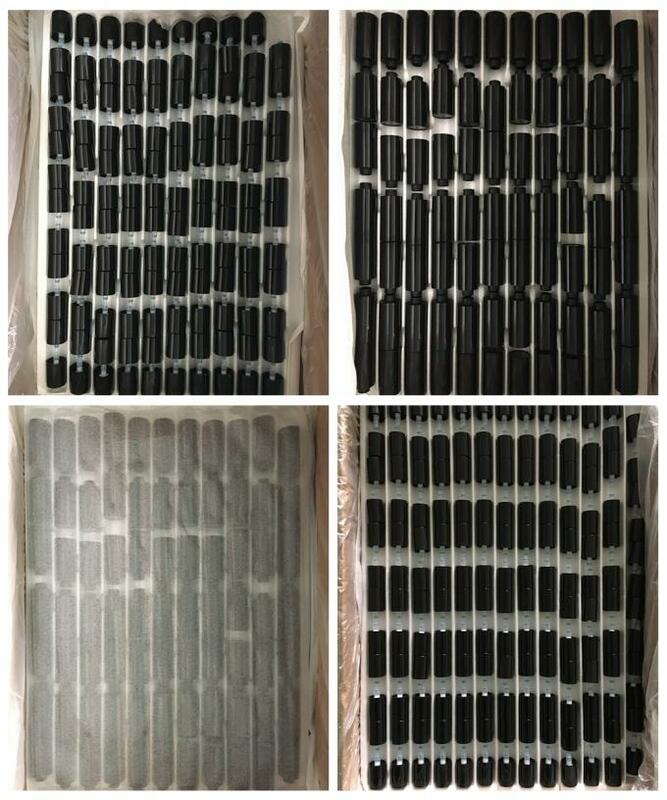 Due to the daily production capacity is very huge and shipping freight, we do not accept small orders. Our minimum order quantity is 10,000 pcs per model, but we can help to do several colors for choice. It is recommended for you to order a 20”GP or 40”HC to reduce the unit price and shipping cost. Yes, on some items in stock, we can send immediately. 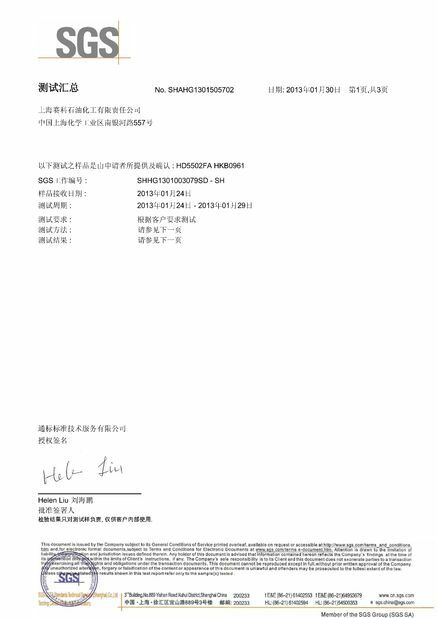 And for shipping charge, if you are new customer of our company, please provide us FedEx, DHL or TNT or UPS account number for freight collecting. If You are our old customer, we can send free samples including express cost. 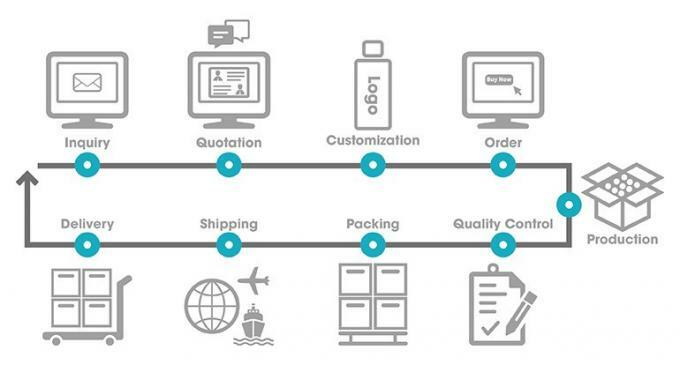 If you want customized samples, we can fast making samples in 7days based at reasonable sample charges. Process: Injection, Oxidation, UV color coating etc.